I have my own experience with our two little people now 2,5 & 4,5 years old as well as other families I have an honor to work with helping them with their transition. As a Nutritionist as well as Public Health Professional, I’m aware how important it is to ensure all nutritional needs are met! It might be tricky regardless the diet you follow. You can become deficient on any diet really. 1. 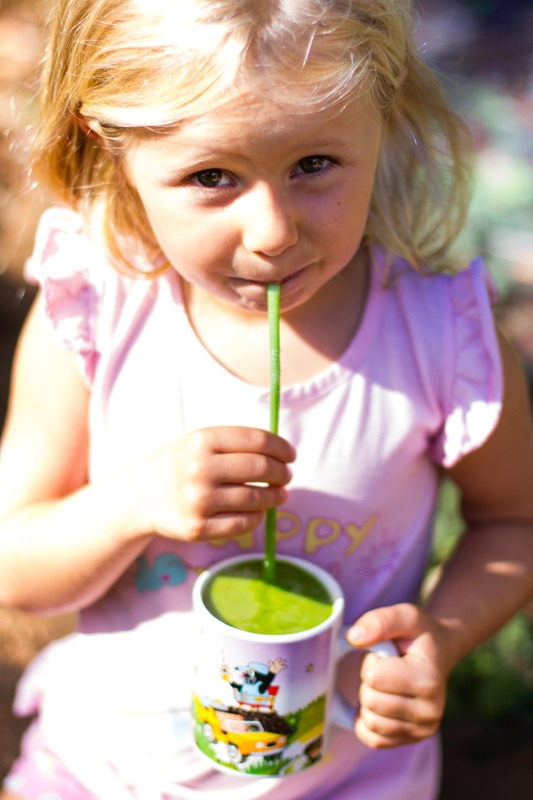 Is 100% raw food lifestyle suitable for children? 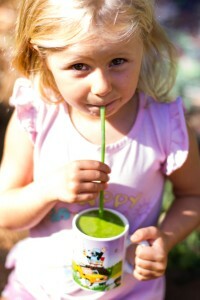 Green smoothie morning ritualIs 100% raw vegan lifestyle healthy and safe for kids? 3. How can I afford buying organic foods? 4. How to start with babies? What to cook? How to start with toddler or a teenager? 5. How to make the transition smooth? 6. What recipes can I prepare for breakfast, lunch, dinners and deserts? 7. What nutrients my kids need in order to nourish on raw food lifestyle? Look forward to hearing from you soon and if you have any questions, please drop me a comment below. Ahoj, mohla bych poprosit o přesný odkaz na českou brožurku. Nechci omylem obědnat anglickou. Děkuji. Dnes jsem odpoledne zaplatila. Kdy můžu knihu očekávat? Good day, I already paid through paypal for your ebook. How do I get it?